Emily Gatzke is an artist that creates hope through music. Emily writes simple songs about complex things- love, family, home, heaven. Phrases turn, emotions connect, and melodies become thoughts. Emily’s music sounds familiar and relevant. This evolving songwriter writes from a perspective of distances, of interludes between lives and the roads that lead her from small towns in rural Wisconsin to Los Angeles, CA and Nashville, TN. 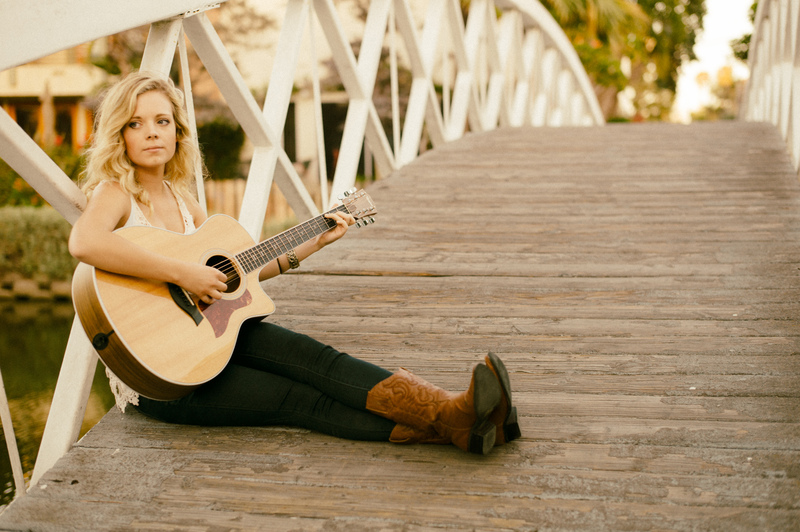 Emily’s experiences thus far have been captured in her debut release, “Finding Lighthouses”. This 6 track Album carries the sound and mentality of Emily’s music – that there is hope for those that believe, and that everyone may find peace within. A live show is the perfect opportunity to experience Emily’s collection of original music, as well as a collection of her favorite songs re-imagined and made her own.